Great commercial property that is currently setup as an interior design company. 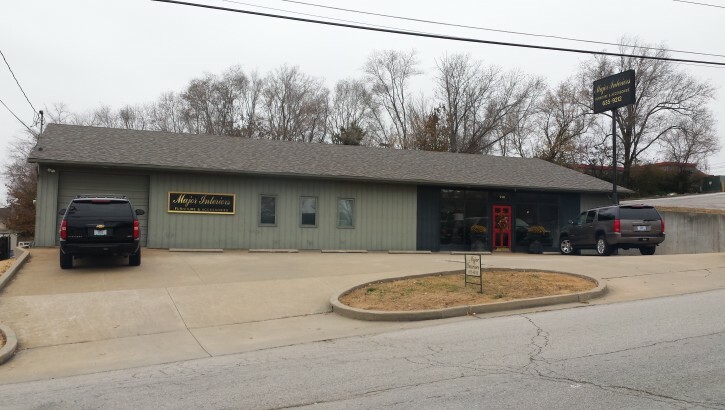 The business is relocating to new location so the property is on the market For Sale or For Lease. This property is ideal for multiple uses. Centrally located off of Missouri Boulevard.